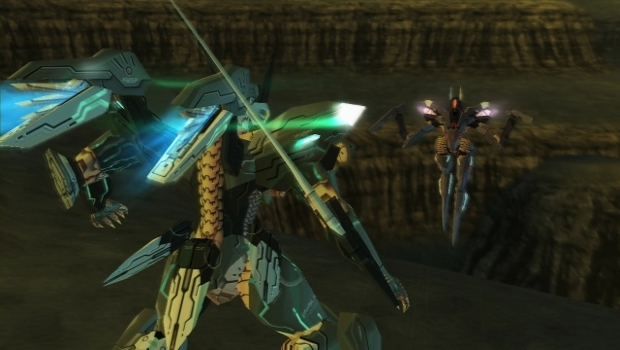 Konami is teasing us with yet more Zone of the Enders HD Collection screenshots, fresh from Comic-Con. I must confess that I never played these titles the first time around, but with the new visual effects in 720p running at 60fps it looks like I might get to experience it for the first time in the best way possible. With this and the sequel in the works, I imagine it's a rather splendid time to be a Zone of the Enders fan, or a newcomer to the series.